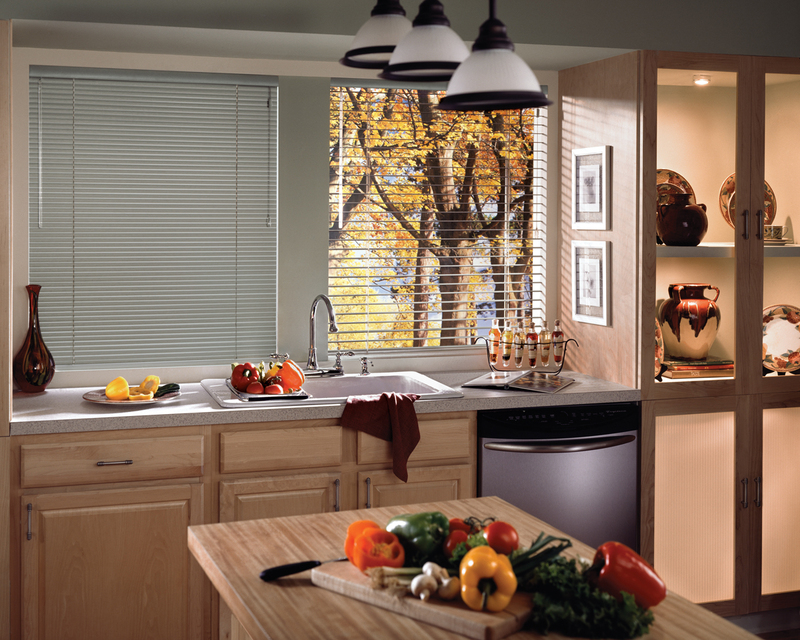 Control light, add privacy, and make a statement with blinds and shutters from Belanger. We’ll help you select the ideal direction for your home window-covering project. Horizontal Blinds – Slats are available in wood, faux wood, aluminum or vinyl, in widths from one-half inch to two-and-one-half inches. Controls can be placed on the left or right side. 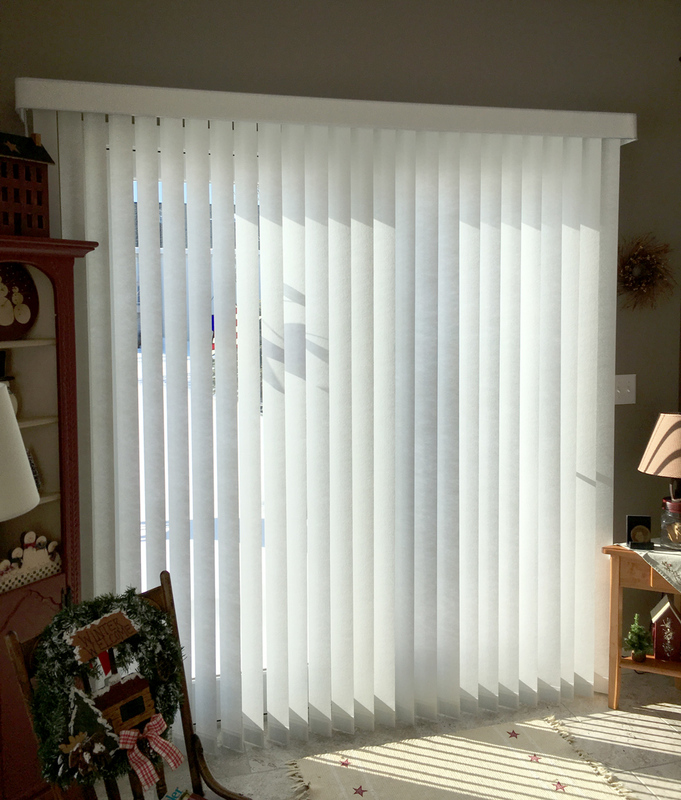 Vertical Blinds – Vanes are available in fabric, vinyl, or wood. Vane sizes are two or three-and-one-half inches wide. They can pull, or stack, to either the right or left side of the window or door. Or, the blinds can draw from the center and stack to both sides. Controls may, of course, be located on the left or right side of the blind. Shutters – Furniture for your windows. 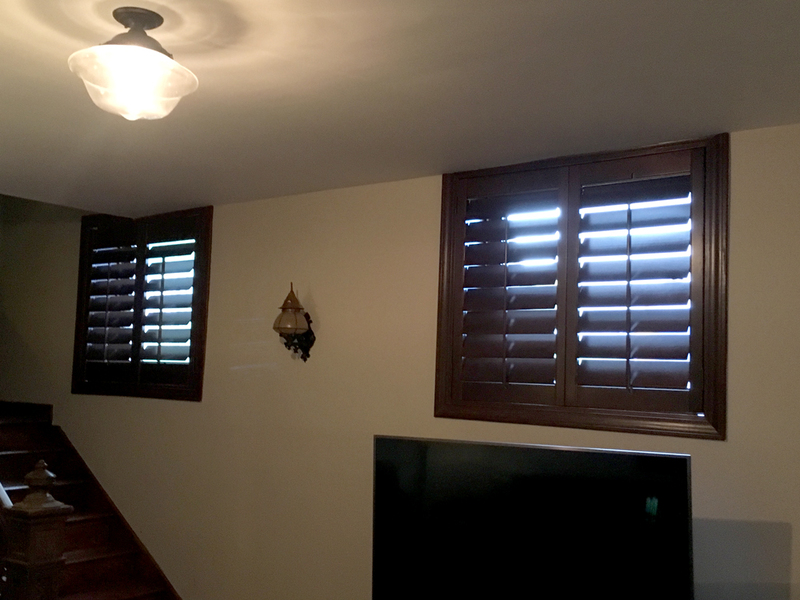 Shutters come in a variety of sizes from 1″ to 4 1/2″. Mounting options include an inside mount or outside mounted decorative framing. Moving panes mounted in a track system are available for wide windows. Arch windows can also be fitted with shutters. Specialty cut-outs can be made for door installations.